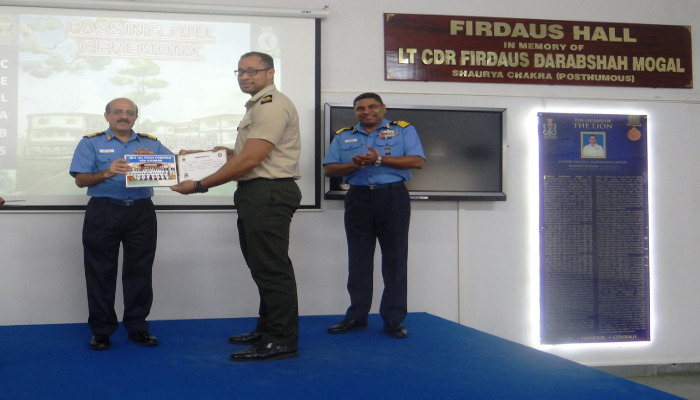 30 officer trainees from friendly foreign countries, including Sri Lanka, Nigeria, Myanmar, Mauritius, Maldives, Benin, Tonga, Vietnam and Fiji, graduated on completion of Sub Lieutenant Technical Courses at a Passing-Out Ceremony conducted on 14 December 2018 at CELABS. 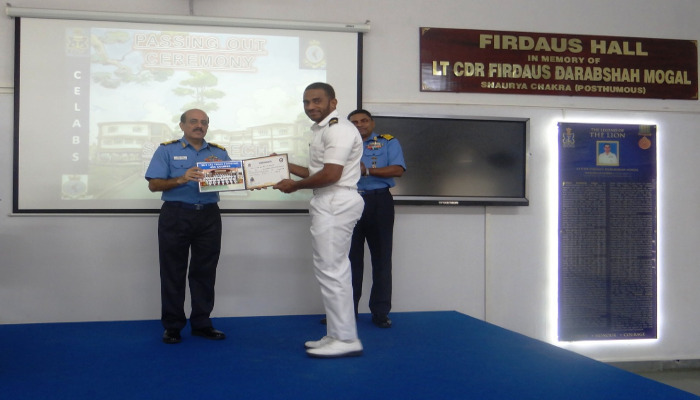 The technical courses were conducted over a period of 41 weeks, wherein the officers were trained at various technical and professional schools of the Indian Navy. 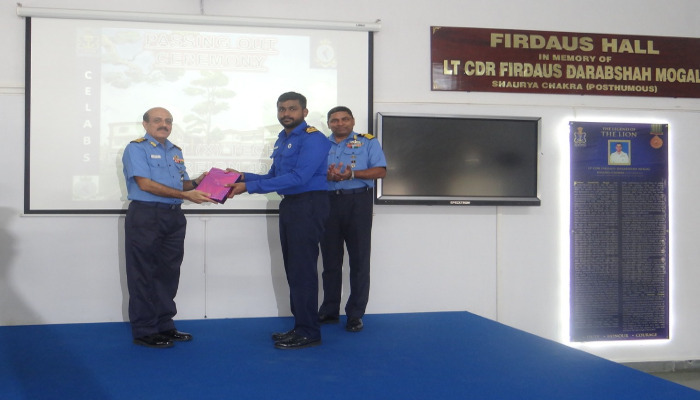 In addition to academic curriculum, the officers took keen interest in co-curricular activities and represented the schools in various sporting events. 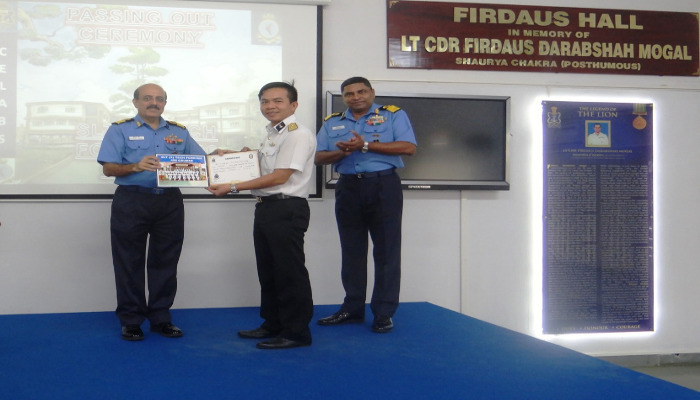 Chief Staff Officer (Personnel & Administration), SNC, presided over the ceremony and awarded trophies and book prizes to meritorious officers. 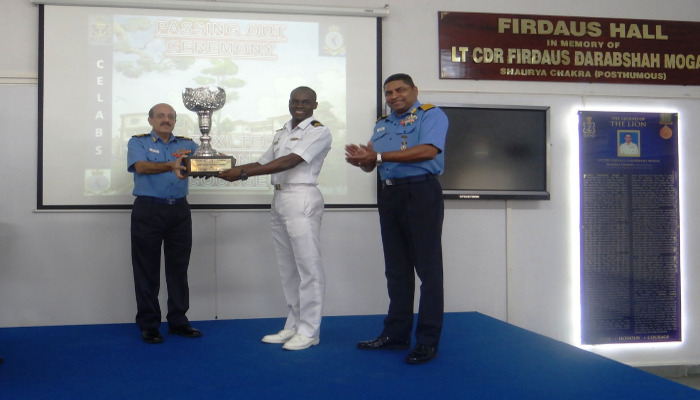 Lieutenant Roshan Bernard from Sri Lanka was awarded the trophy for standing first in the course, while Lieutenant NE Irabor from Nigeria was adjudged the Best Overall Officer.